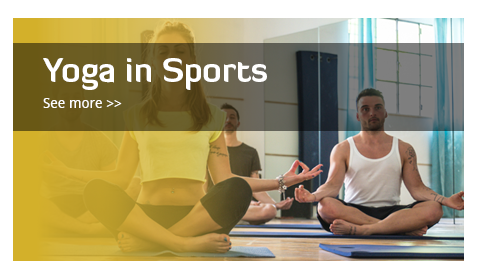 We offer an array of distinctly different styles of yoga classes, to suit personal preferences and abilities, helping you learn how to make yoga effective for you. Dynamic Hatha Yoga Practice yoga the right way, for optimum results. Postures are held for a longer duration and incorporates attentive breathing techniques to focus the alignment and precision within the postures. Using the props such as blocks and belts for assistance, these classes are open to all levels and completely removes the guesswork, giving you a foundation for success. Dynamic Vinyasa A flowing style of yoga for those whom like to sweat, based on clear instructions on how to integrate body and breath to improve balance, access deep twists, open the shoulders and chest for back bends and eventually working towards stabile inversions. Props such as bricks and belts, function as supports allowing you to experiance the postures with better understanding. This class will increase your body awareness, build strength and mobility ! Back Care Yoga strength is in its diversity. There is no single philosophy, rule book, or sequence to follow, so there is a lot of room for individual personalities and quirks to come through, especially with a teacher you enjoy and can relate to. If you like having things a little loose and unpredictable and like to keep moving,regardless of your ability this style is definitely worth a try. Andiappan Yoga a traditional South Indian Hatha style, which pragmatically exploring the healing effects of yoga. This is a challenging classical yoga series, uses dynamic rebounding warm ups, which dramatically increasing range of motion, athleticism, and mobility. Therefore conditioning and reorganize our bodies into being supple and reactive. This Style also incorporates a variety of Yoga breathing techniques, sun salutation and has an progressive approach towards the Yoga postures, which is a valuable way of learning. Students following the class theme, the teacher support you individually with prompting to assist and adjust, actively teaching and introducing new asana for you to master, over time, you will see a development and natural practice emerge. Hatha Hour harmonies your mind and body, this basic style helps to reduce stress, tension and improve circulation. All the of postures practiced will be familiar to anyone with some experience of yoga, but will also be fine for beginners. Perfect for refining the body’s balance to increased strength, balance, flexibility and is an ideal way to set up the rest of the day. Pregnancy Yoga helps you be in the best possible mental and physical shape for birth and beyond ! What to expect? 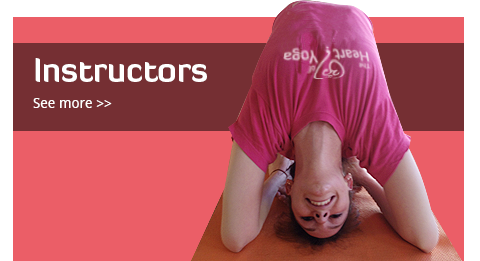 In these classes you will be led through postures, breathing techniques, positions for labour and relaxation techniques. These nurturing classes will help relieve tension, increase your strength, stamina and flexibility while also helping you deal with any stress and anxiety. Morning Yoga Practise This is a intensive session therefore please check your eligiblility with the studio before booking for this practice session. Great for the experienced practitioner to wake up with an uplifting start to your day. note :- Multi class pass discount available, view the memberships tab for more info. Our class cancellation policy is 24 hours prior thanks. Pavanamuktasana Series (Andiappan method). A traditional Indian joint releasing, facial conditioning method and much more than just flexibility. This reconditions the fascia to increase mobility, balance, reflexes and proprioception which restores the youthful bounce that we lose as we get older, great preparation to take your asana practise to new levels. Restorative Yoga is designed to provide a restful and restoring experience, it has been described as simply “active relaxation”. The emphasis is on relaxation, but not sleep. The body is supported by props and does not work the muscles or put the joints under pressure. In these wonderful opening positions, each person can enter into a quietened mind as they observe breath, and settle into stillness, where our body can release from tension or toxic condition. Enabling restoration of our well being, our energies can start to flow again. This style of Yoga comes into its own when a person has reached a point of deep fatigue or simply feeling fragile. A regular Yoga session would give our body a chance to rest and begin to heal in a way that can never be achieved by lying down in front of the TV and “resting” because one is tired. In these classes we allow our mind and body to find a natural state of balance. 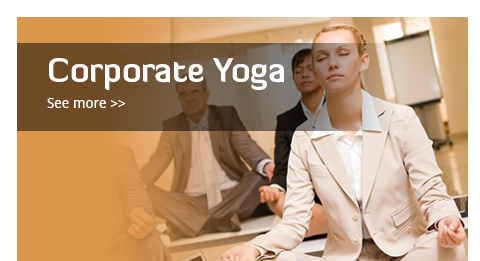 Further information can be foundon our Yoga Therapy page. Vinyasa Flow Yoga this slower flowing gymnastic style teaches you to move effortlessly at a steady pace and to coordinate your movement with breath in Yoga postures. Vinyasa Yoga is challenging whiles being lots of fun. Yin Yoga develops inner awareness and serenity as you ease into reclined or seated postures. Holding these prop-supported and healing poses will unravel areas of tension in your body. Allowing you to experience deep relaxation, increased flexibility and an open heart. Practicing yoga in this way is remarkably rejuvenating for the body, mind and heart, enhancing your life by welcoming you back to you body, release habitual tension and encourage greater focus in the mind for the fresh week ahead. Come along and connect with yourself. Yoga Mash Up Our preparation for teaching and teacher development program. 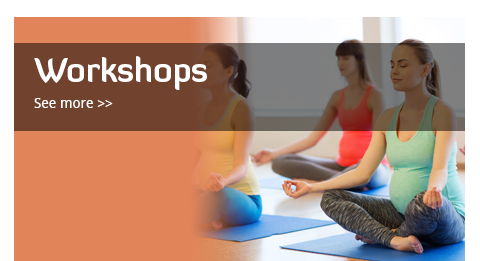 This is an advanced and comprehensive development session for the experience, with an ever changing focus, learn to work deeply, connecting with those dull areas, both physiologically and physically, elevating your practice. Expect Kriya’s, Pranayama and Asana development techniques. Please note that this is a booked by invitation only. N:B Cancellation- 24hrs notice is required for cancellation of single sessions. Missed sessions without appropriate notice will be charged as if attended. The multi class packages are non refundable. We appreciate your understand and integrity in this matter.